R1® tops work so well under our fishing jackets, we decided to extend the experience downward. 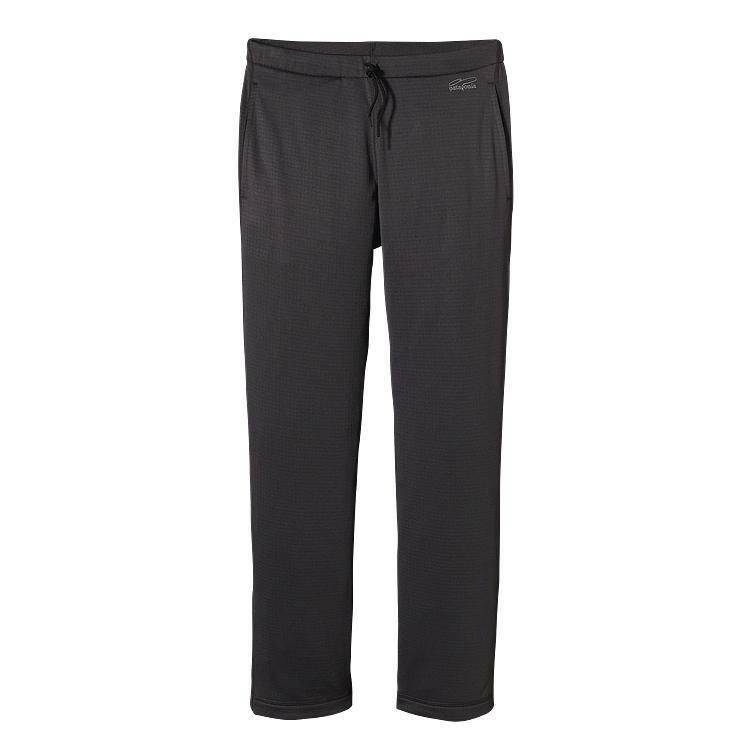 We found that lightweight fleece pants, made from the same comfy, stretchy 6.8-oz polyester/spandex fabric, work and feel just as well under waders and rain pants. In fact, the R1 Pants’ high-wick/low-bulk performance is the perfect combination whenever rigorous wading or extended hikes come into play. Two front pockets hold keys and cash. Elastic waist with drawcord adjustment minimizes bulk and keeps the moon at bay. Fabric is bluesign® approved. Inseam (size M) is 32".